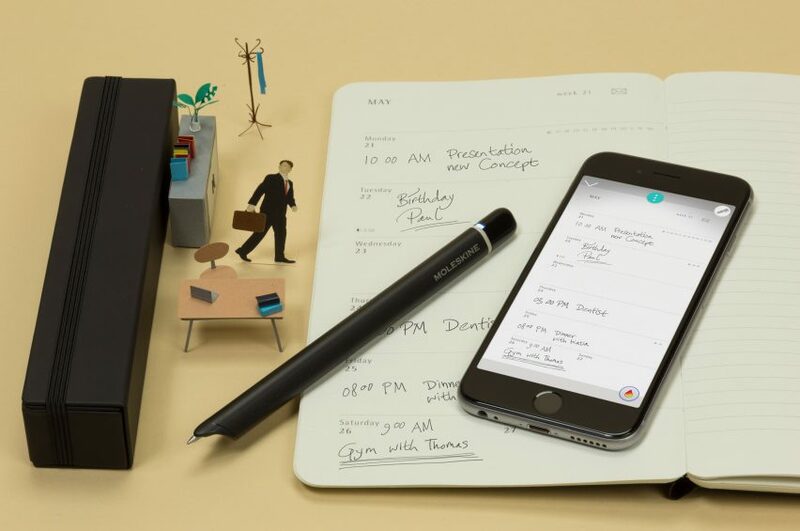 Italian stationery brand Moleskine has added to its collection of smart products able to digitise handwritten notes with the release of a planner that syncs with phones, computers and tablets. Users can organise their schedules by syncing notes made on the Smart Planner’s pages to devices. 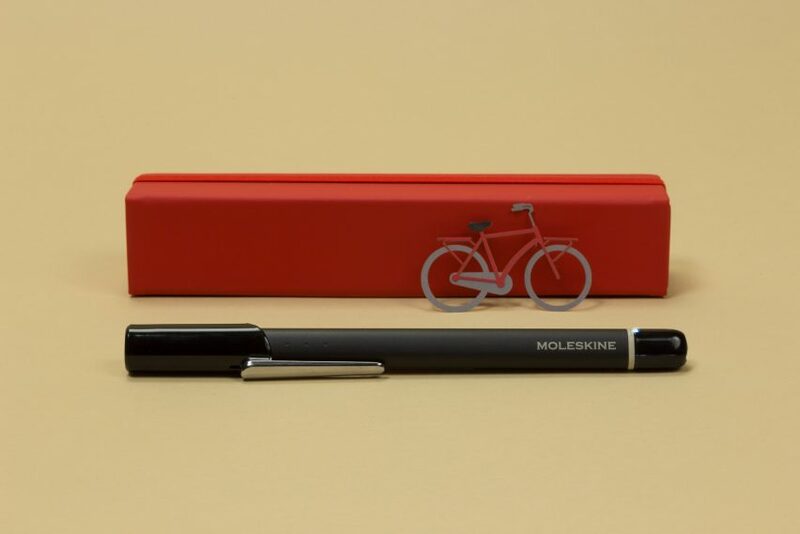 The product develops on the early technology of Moleskine’s Livescribe notebook and pen, which employed motion sense software to turn handwritten content into digital image files. Each of the Smart Planner’s paper pages have a concealed grid that uses coding developed by digital solutions company NeoLab Convergence to translate written information to iOS or Android devices. For text to be recognised, users must write with Moleskine’s latest smartpen model, Pen+. Pages on the left-hand side of the planner are dated from January to December, while the right-hand side features ruled lines for more general note taking. Meetings or special events that are recorded on the left are synced to online calendar systems such as Apple’s iCal and entries written on the right are sent to a corresponding app called Moleskine Notes, where material can be edited. 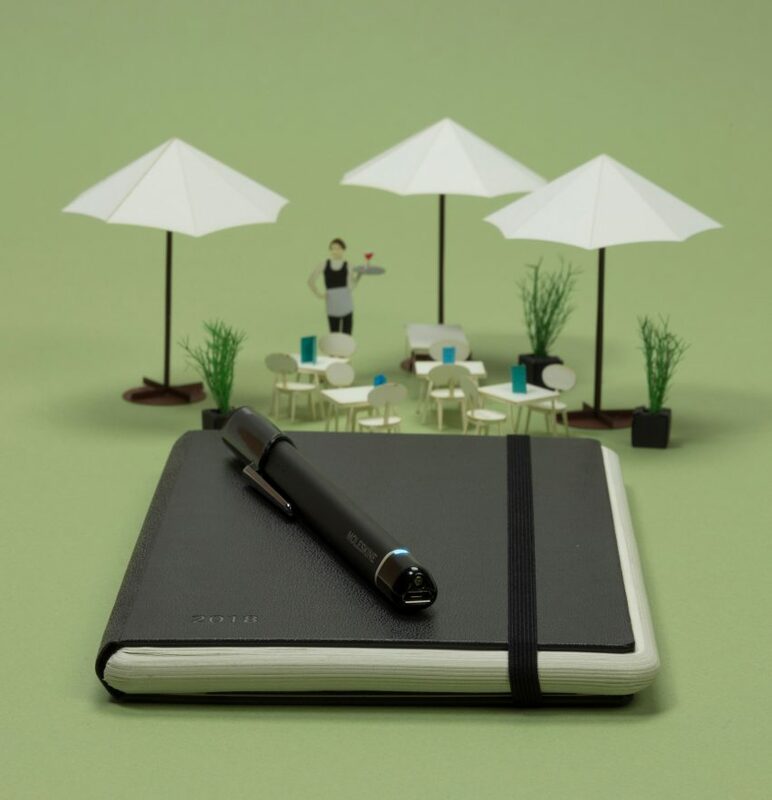 The Smart Planner features a hard black cover and elastic closure, following the aesthetic of Moleskine’s other products. The stationer also has a wider Moleskin+ collection, which includes a selection of smart sketchbooks that use Creative Cloud to let artists to turn their drawings into workable digital files. In recent years several other brands have released products that offer an alternative to traditional writing tools. In 2015 French tech retailer Orée launched a copper ballpoint pen that digitally stores and records notes in a companion notebook. The same year saw Apple released a technical drawing pencil that can be used in conjunction with their other hardware. 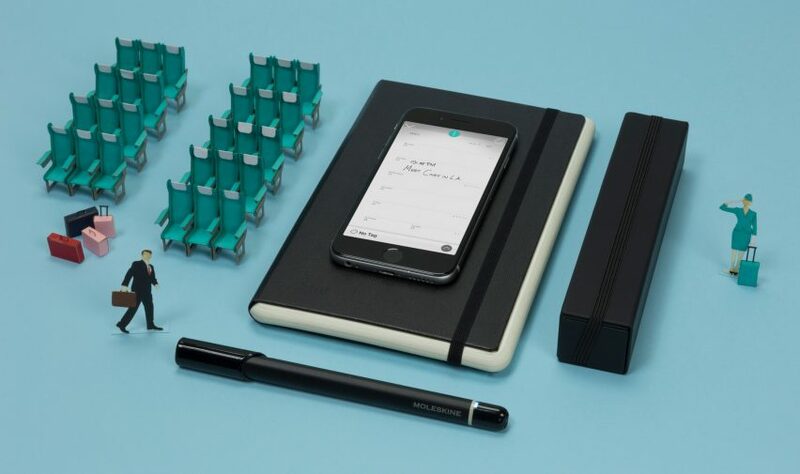 Be the first to comment on "Moleskine’s Smart Planner lets users organise notes on page and screen"